When my daughter was home sick recently, she spent the morning on the couch, watching TV. By lunchtime, I knew we had to do something active to get her body moving. She was getting lethargic, even for a sick kiddo. 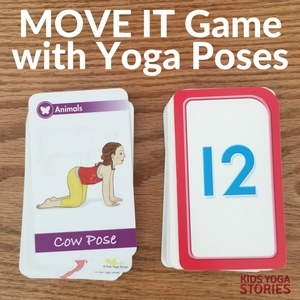 We couldn’t go outside due to a recent heavy snowstorm, so I thought we could play a fun yoga game inside to lift her spirits. 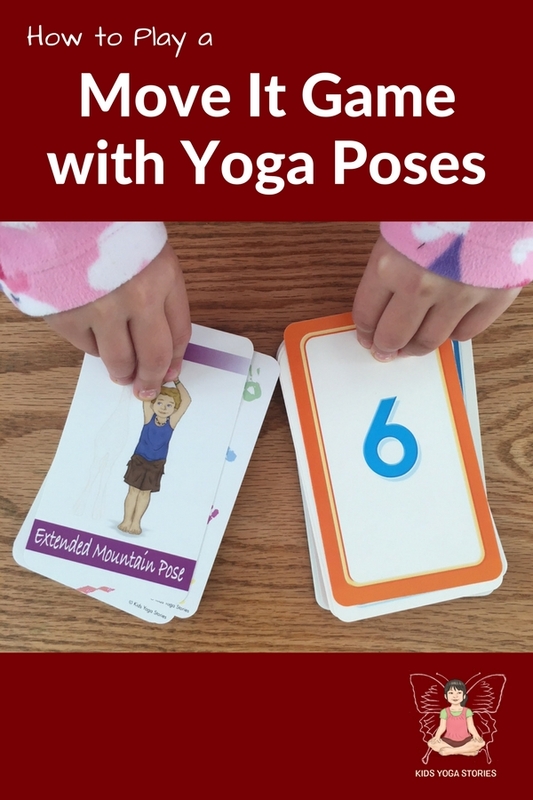 I brought out a deck of yoga pose cards. Since we’ve been reinforcing math games at home, I also brought out a pack of number flash cards, as well. 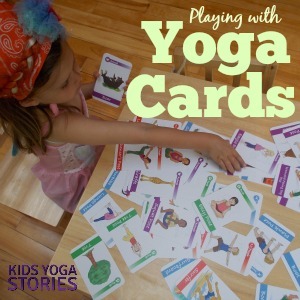 With the deck of yoga cards and number flash cards, we made up a Move It Game using yoga cards. 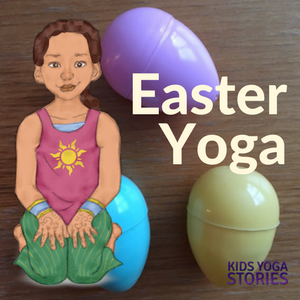 Try this fun and easy yoga game to help your children get their wiggles out when you’re stuck indoors! 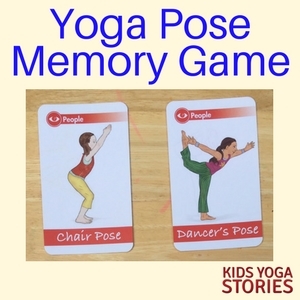 The second player then flips over a yoga pose card and a number card then practices that yoga pose while counting to the number on their card. Play continues for as long as you like, as you work through the decks, counting and practicing poses. Use only numbers 1-5 or 1-10 for younger learners. Use an addition or subtraction flash card deck instead. Choose two number cards and add (or subtract or multiply) them. 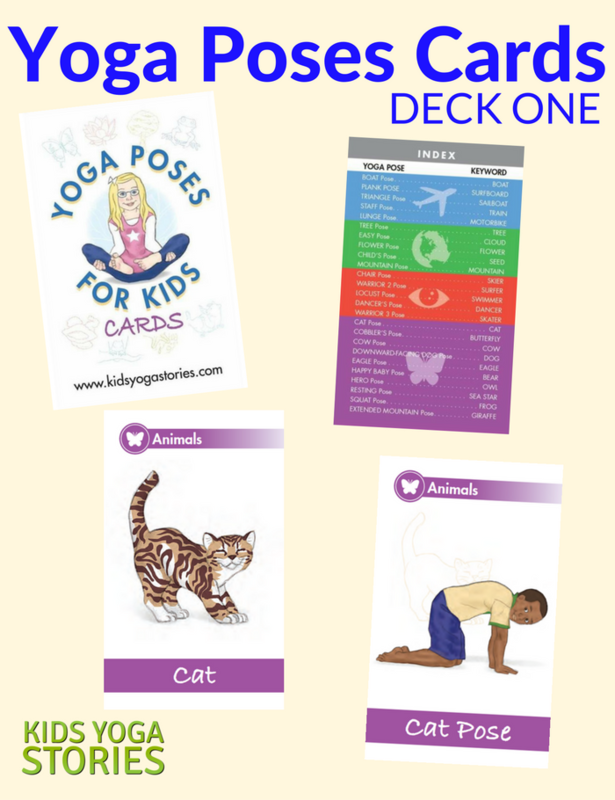 Purchase the Yoga Poses for Kids Cards Deck here. 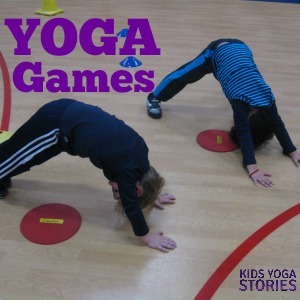 This game was adapted from the Move It! 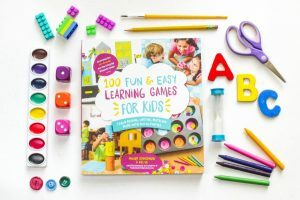 Game described on page 108 of 100 Fun & Easy Learning Games for Kids (Amazon affiliate) by Amanda Boyarshinov and Kim Vij. I highly recommend this book if you’re looking for fun learning activities to teach reading, writing, and math concepts in a meaningful and engaging way. 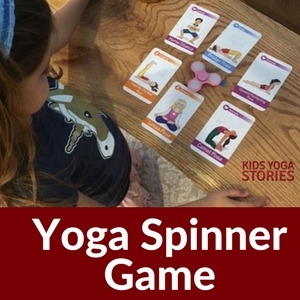 The authors are both experienced elementary teachers and share their educational ideas on TheEducatorsSpinOnIt.com to millions of parents and teachers worldwide. On a personal note, they are good people, and I’m biased about supporting like-minded, hard-working, passionate teacher authors. Their learning games book is available on Amazon or at major bookstores. 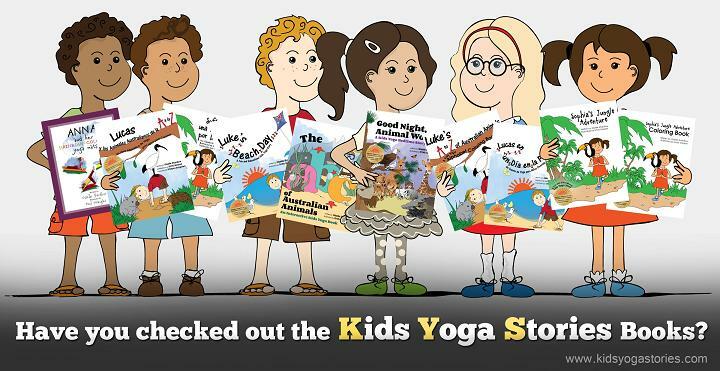 For yoga tips and kids yoga resources, sign up for our weekly Kids Yoga Stories newsletter by adding your name and email address in the box at the top of the page!